StarWars Lego CLONE ARMY. 95 complete Clones plus an additional 49 without helmets and 3 extra torsos. 100% Like new, come from LEGO/ STARWARS promotion. No packaging. Please bid with confidence. 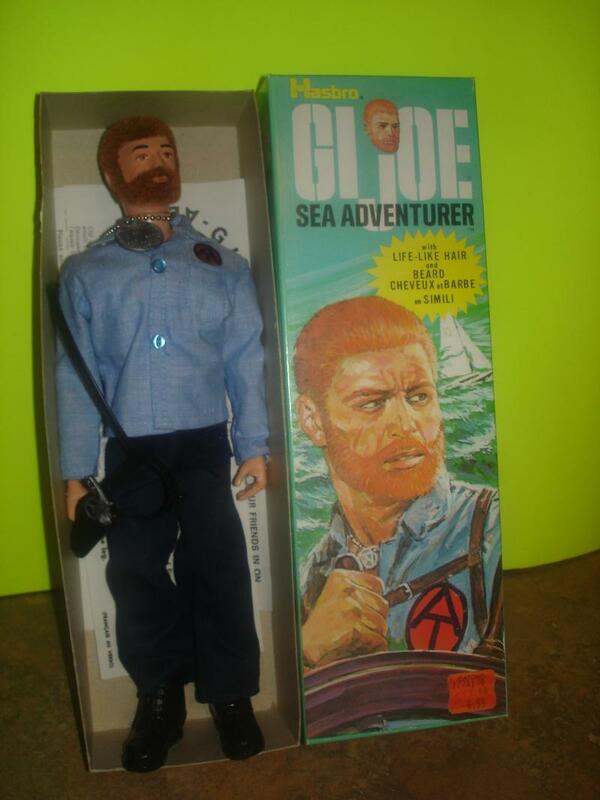 PRISTINE MIB Vintage GI Joe Sea Adventurer! Great Find! GI JOE COBRA FIGURES 1982-1988 VINTAGE LOT 91++ W/F/C'S BID TO WIN HUGE BONUS MUST SEE THIS!! NO RESERVE! !